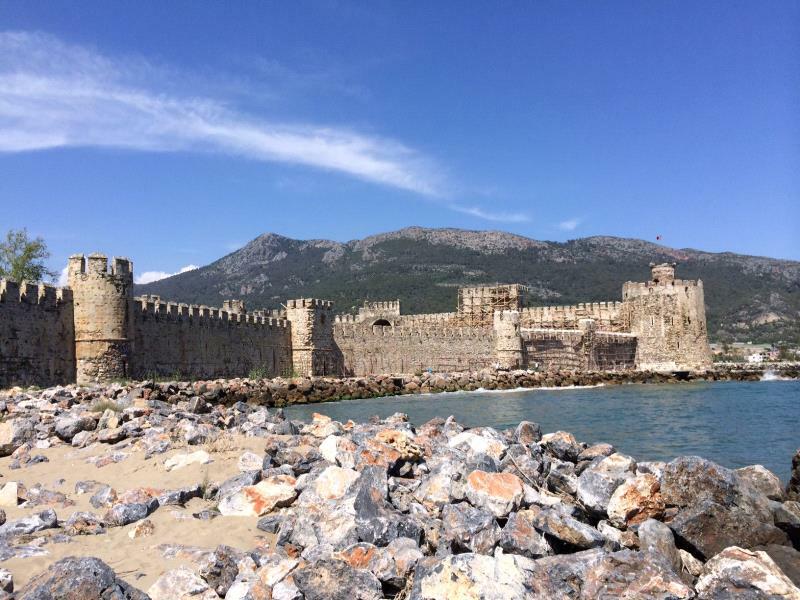 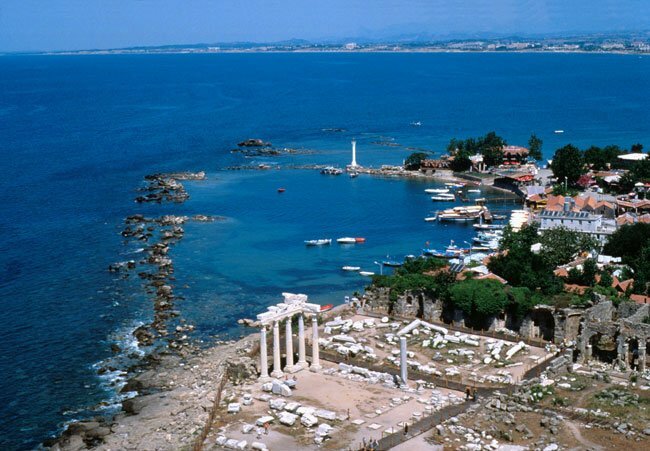 Alanya Kekova-Demre-Myra tour will open to you the pages of Turkish history while visiting an ancient city in Myra,the church of St. Nicholas in Demre and sunken city in Kekova! 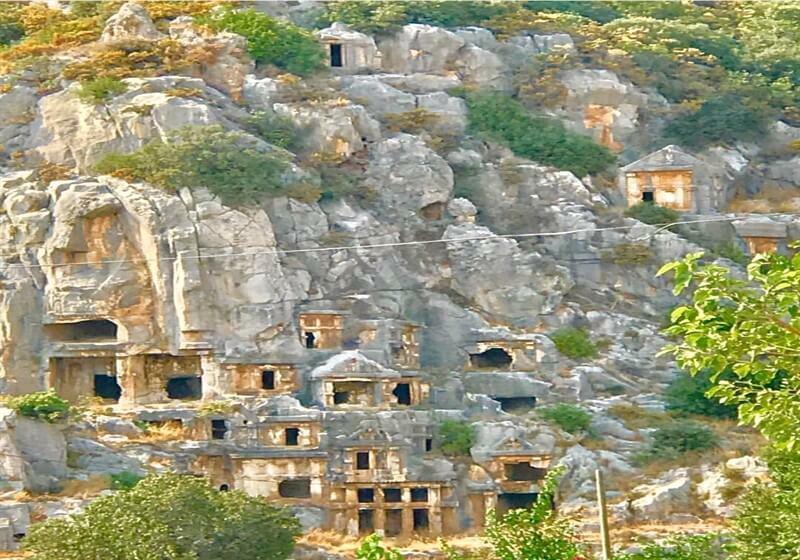 Starting with the fascinating boat trip in Kekova sunken city, destroyed by an earthquake during the 2d century, You’ll visit an ancient Greek amphitheater and the rock-cut tombs of the Lycian necropolis in Myra! 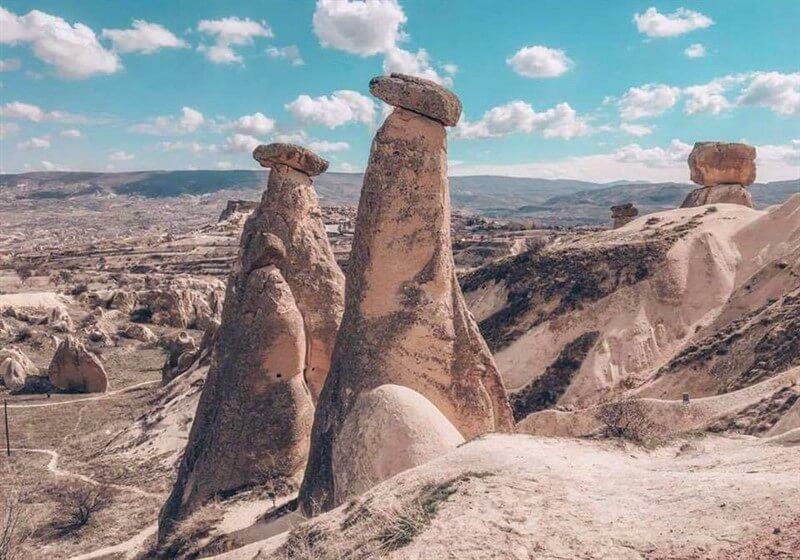 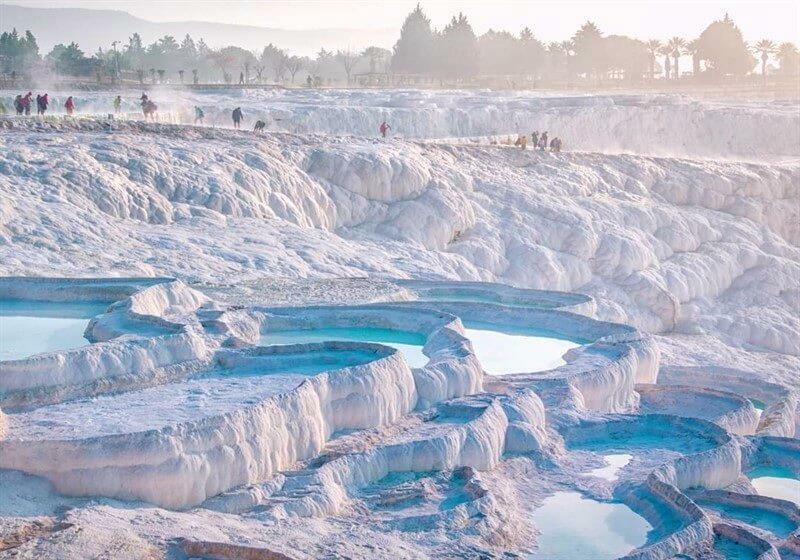 Alanya Pamukkale 2 days tour is a culture tour with 1 night accommodation in Pamukkale.Alanya is about 350 km away from Pamukkale which is a district of Denizli Province.Hierapolis & Pamukkale which means 'cotton castle' in Turkish is considered one of the oldest thermal cities in the world. 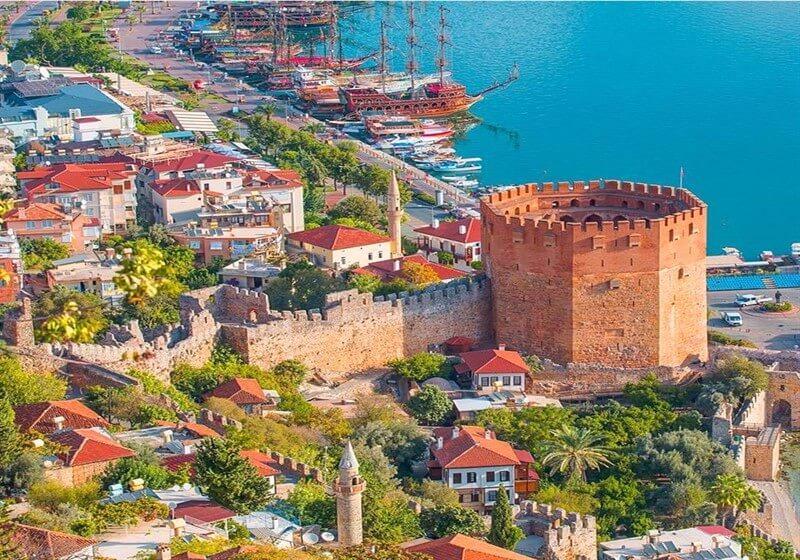 Aspendos, Side and Manavgat waterfall tour introduces you to the most important archeological highlights of southern Turkey and beautiful waterfall & river all located Alanya which are antique Aspendos amphitheater, Side antique city, Manavgat Waterfall. 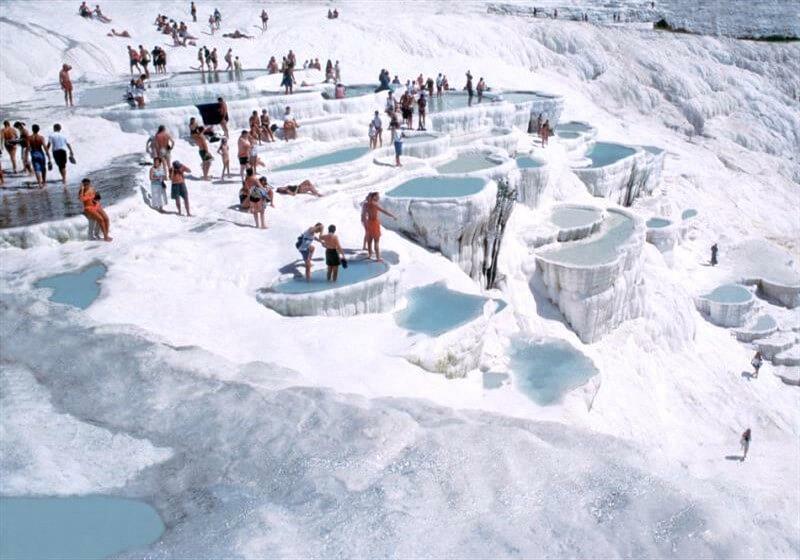 Alanya Pamukkale 1 day tour program consists of Pamukkale terraces,Hierapolis antique city,Cleopatra's pool and red water.Hierapolis & Pamukkale which means 'cotton castle' in Turkish is considered one of the oldest thermal cities in the world.Pamukkale which is a district of Denizli Province is about 300 km away from Alanya.